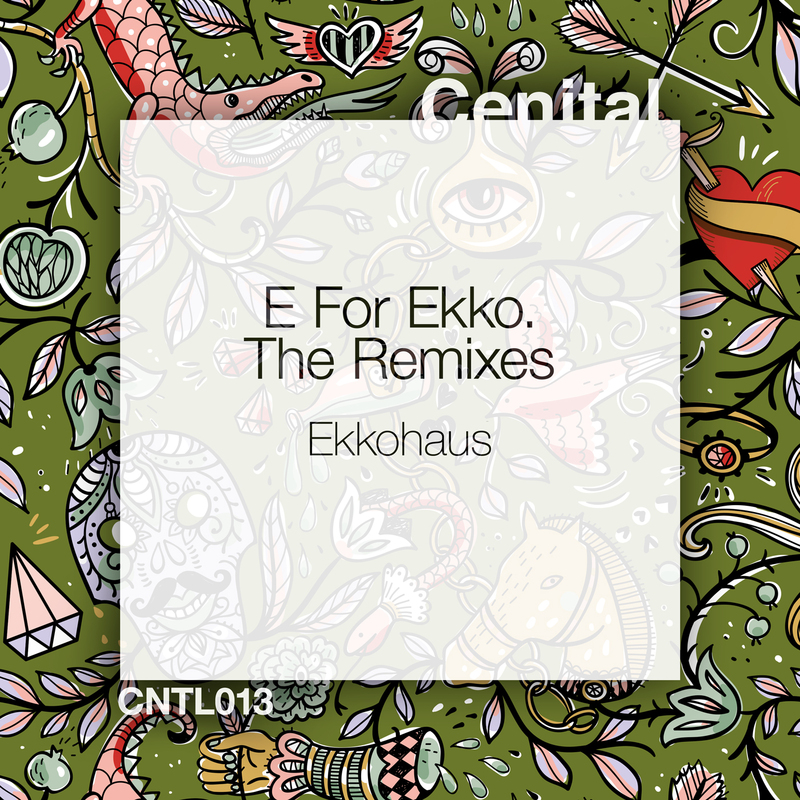 After the excellent EP that was given by the famous Greek producer Ekkohaus for Cenital Music not so long ago, now it’s time to taste the batch of remixes made by some of the most strong and active producers of the Spanish scene such as Marcos In Dub, Disco Felino, Rafa Santos, Fractalis, Hyman Bass and Oncina, the label boss. Marcos In Dub, usual on labels like Poker Flat, Baile Musik or Bla Bla, is responsible for transforming ‘Going Nowhere’ into a marvel who has a bit of techno and house, all well dosed and with a high dose of groove, continuing with that magnificent run that takes in tasks of production, as usual in the magnificent run that has been in the last years. Hyman Bass -another of the label’s usual ones– remixes the same theme without abandoning the groove, although this time it brings him closer to the beach, the sun and the summer heat, also infusing him with more melody based on pads, voice and piano, and taking it to some more house ground. If what we are looking for is quality house, we can also find it in the ‘Dub Accent’ remix of Rafa Santos, head of the label Great Plan Records, in which he gives a master class on how to warm up the dance floor, with a theme that falls in love with each and every one of its components, with a bass that grabs you by the neck and takes you to dance as if there were no tomorrow, accompanied perfectly by a hype to hug and spend life together, and some pads that evolve bit by bit until bursting in your face (and ears). Nor can we miss the ‘Knight Out’ remix that Oncina, label owner of Cenital Music, performs, where it seems to make us look at the space while we dance tightly and enjoy that low dub, those celestial strings and voices and a progression to takes us directly to heaven. But men not only lives by House and Techno. The remainig remixes gives variety to this excellent batch. Disco Felino, aka for Ivan Smoka, one of the most respected djs and producers from Spain capital city, will leave the whole world upside down with his remix of ‘Mataro’, which first sounds a bit like nu-disco and then takes on slightly more trances and progressives, always with a slow and joyful rhythm that will make bit by bit you leave all your problems behind and focus only on enjoying those ascending and playful arpeggios. And to close the celebrations we have Fractalis, a producers duo, who also take ‘Mataro’ but instead of taking it for a walk through the cosmos and the beyond, they dedicate themselves to doing something more cerebral, infusing it well with IDM, polishing the rhythms until sharpening them and to make cut the air that they cross, together with a precise and precious melody that makes us close our eyes and replay all the themes of the pull. You can buy the release on Beatport or Juno or iTunes and listen on Spotify, Deezer or Tidal.